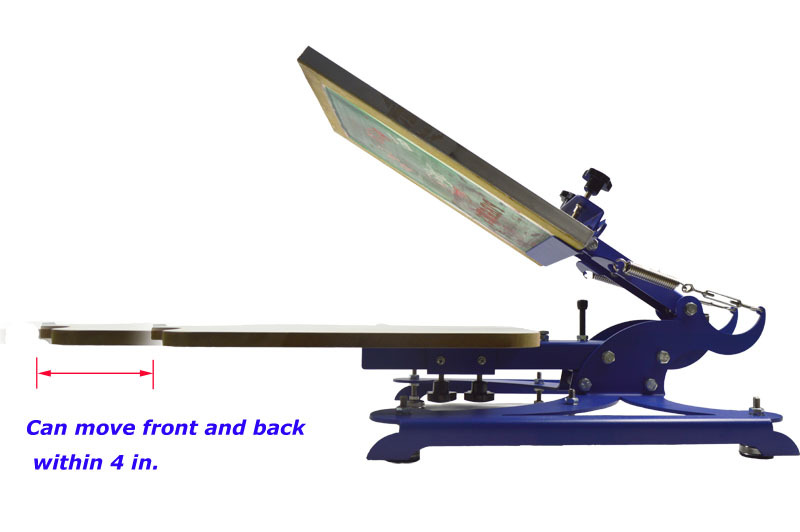 2015- 11TY is our newly developed one color screen printing machine, and it can move back and forth, left and right in 20cm. 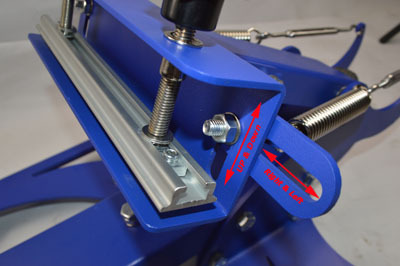 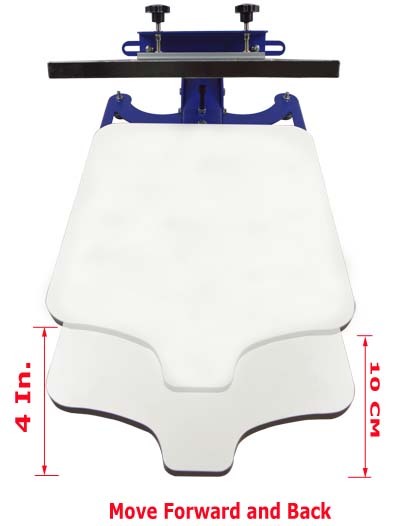 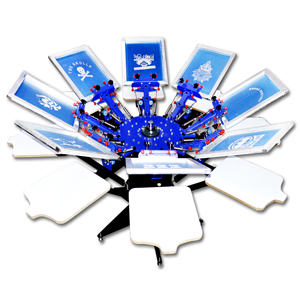 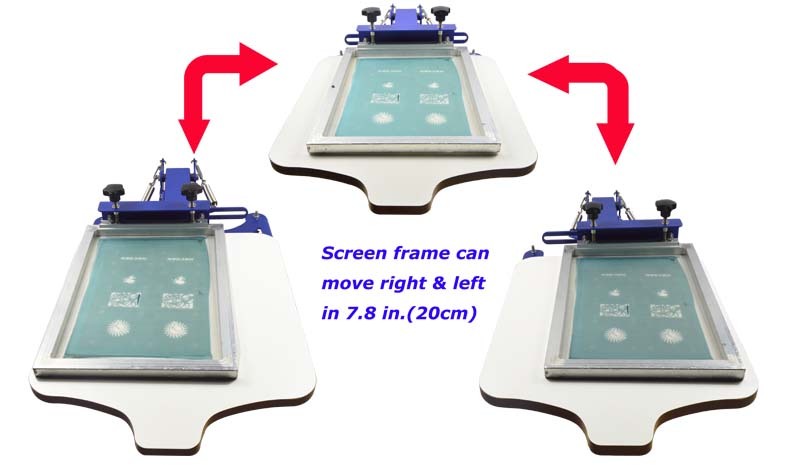 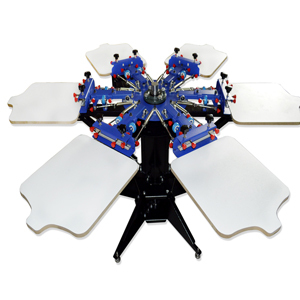 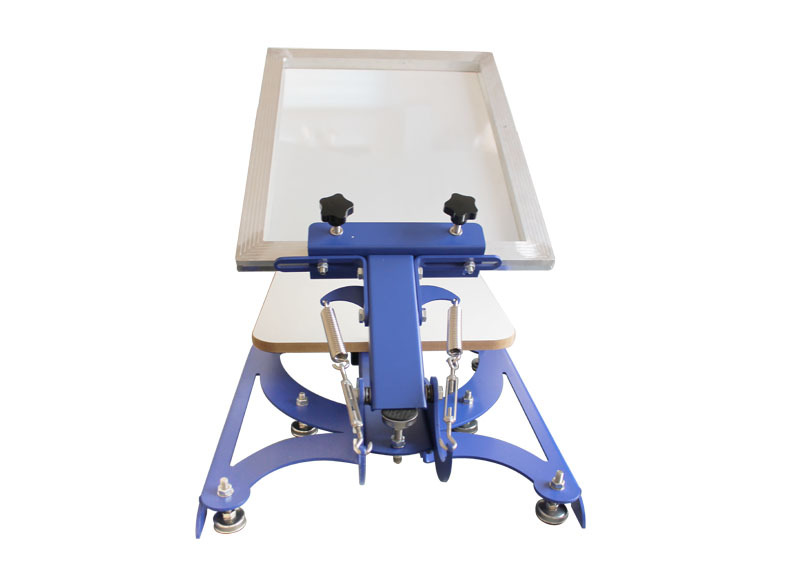 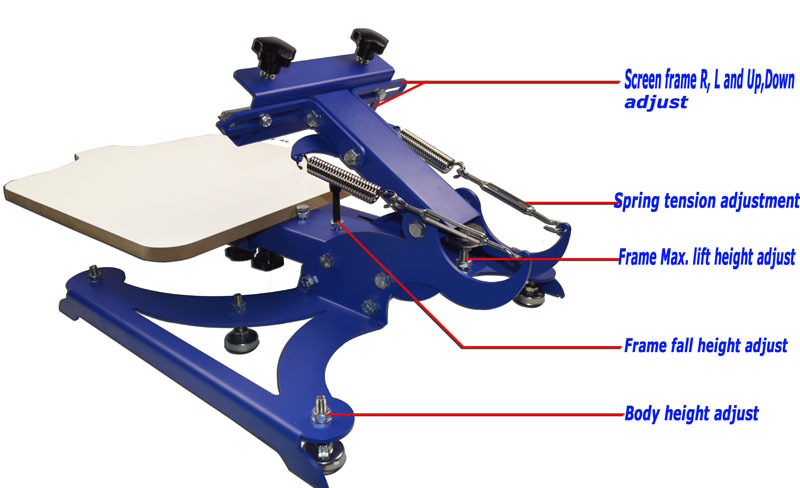 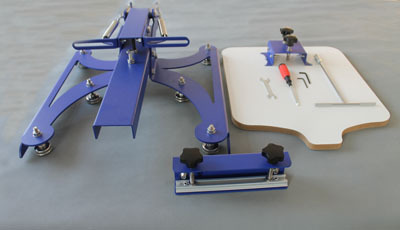 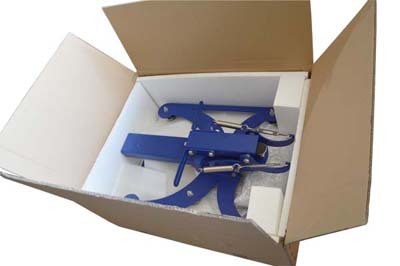 it can used for more designs in one screen printing plate, and it is the latest one color screen press which can according to the need of content printing selectively to screen. 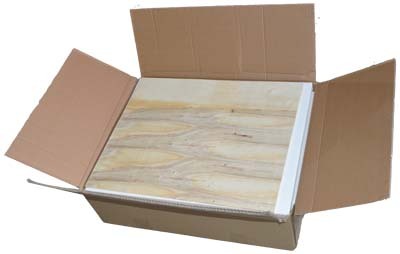 Note: If you are International customer out of Canada or USA, please contact with us for consulting the detailed shipping information.